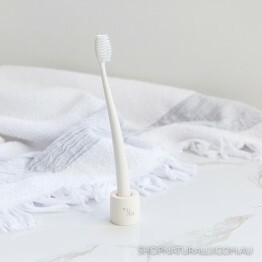 A toothbrush is something that every person in country uses. 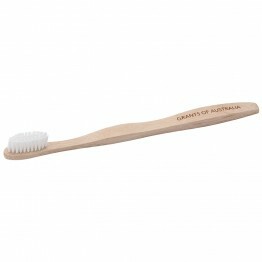 Virtually every commercial toothbrush on the market is made from plastic. 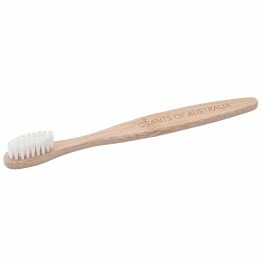 They all end up in landfill. 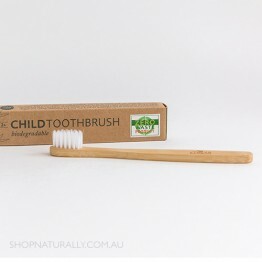 Regardless of whether you want to make the switch to a natural toothpaste, anyone can choose to make the eco-friendly and plastic free switch by choosing a toothbrush with either a bamboo handle or biodegradable handle. 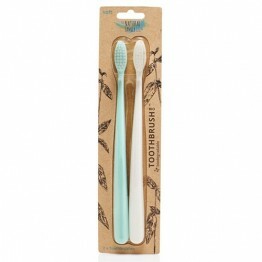 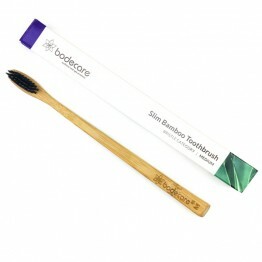 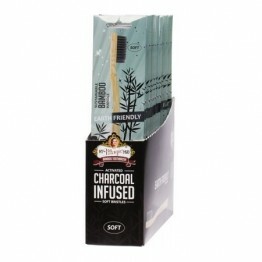 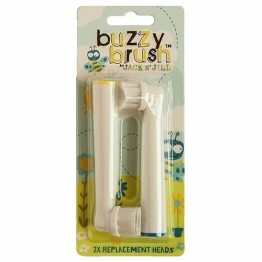 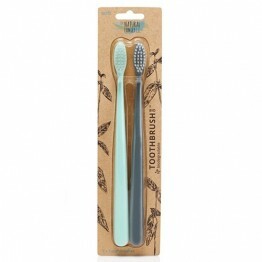 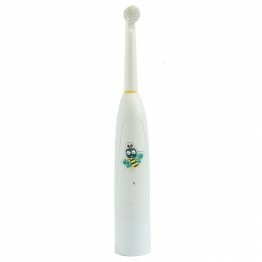 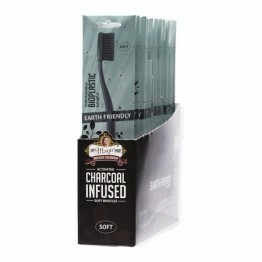 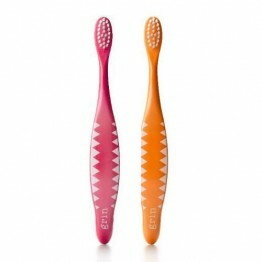 In our range we have bamboo toothbrushes from Bodecare and Go Bamboo. 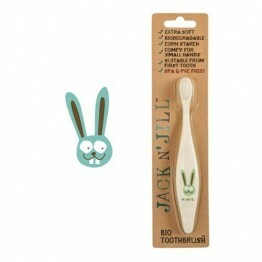 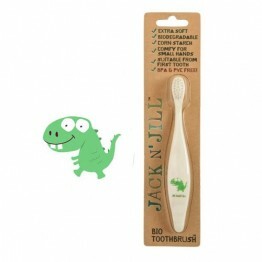 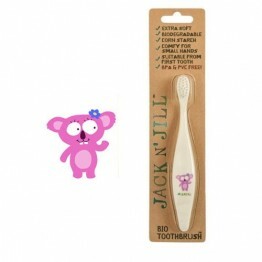 For those who still want to have a toothbrush that's biodegradable but don't like the feeling of bamboo in their mouth, both Jack n Jill (for the kids) and The Natural Family Co (for the adults) have a range of biodegradable toothbrushes. 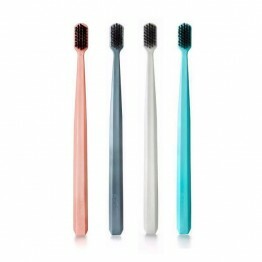 They look and feel like plastic, but they're plant based and will break down. 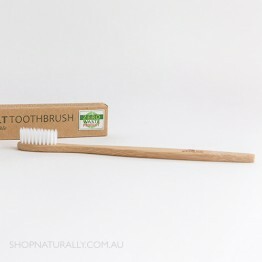 If you want to take the biodegradable one step further, jump over to our natural dental floss for silk options that will break down in yoru compost too. 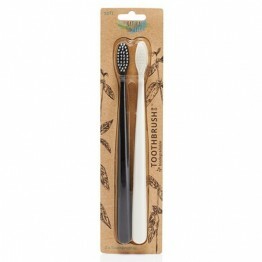 Please note: regardless of which choice you make, the bristles are still nylon and the heads should be snapped off before going in your compost. 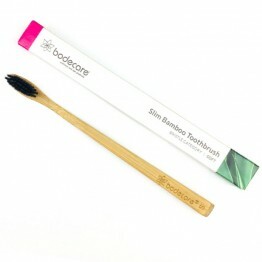 All packaging on both those brands mentioned is either cardboard or plant based 'plastic' and is biodegradable. 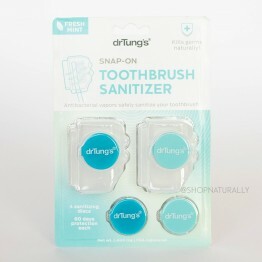 6 months protection - releases all-natural, anti-bacterial vapors to kill germs.